The Porter County Health Department promotes and protects the health and well-being of our community. The Porter County Health Department is offering Naloxone Kits free of charge! Please call one of our offices to schedule an appointment. 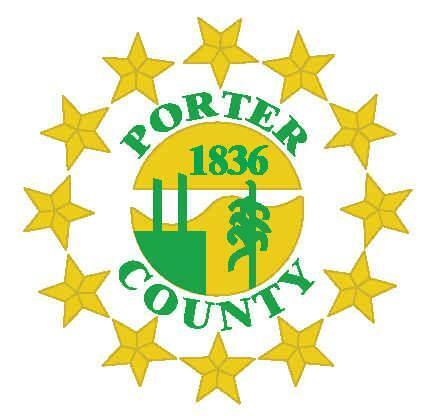 Our apologies, Porter County Government is currently experiencing phone issues. If you are having issues contacting our office you can try calling the switchboard at 465-3400.